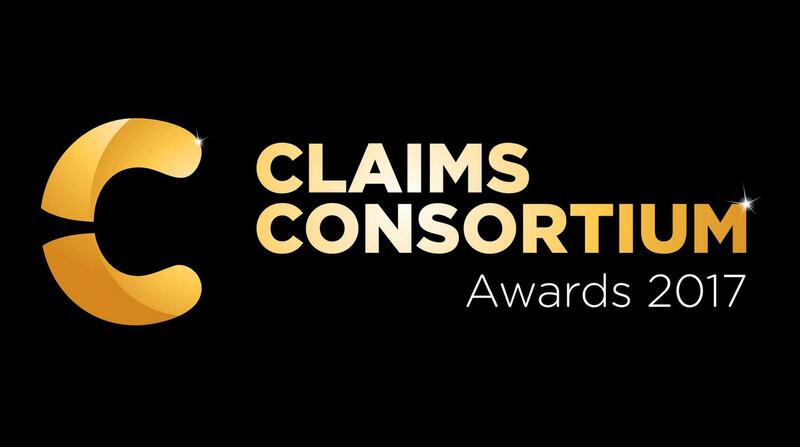 We’re so pleased to share with you the finalists for the staff categories in the forthcoming Claims Consortium Awards 2017 – take a look at the list below. Winners will be announced at a ceremony held in Taunton on Friday 22 September. Huge congratulations to all this year’s finalists, and best of luck! 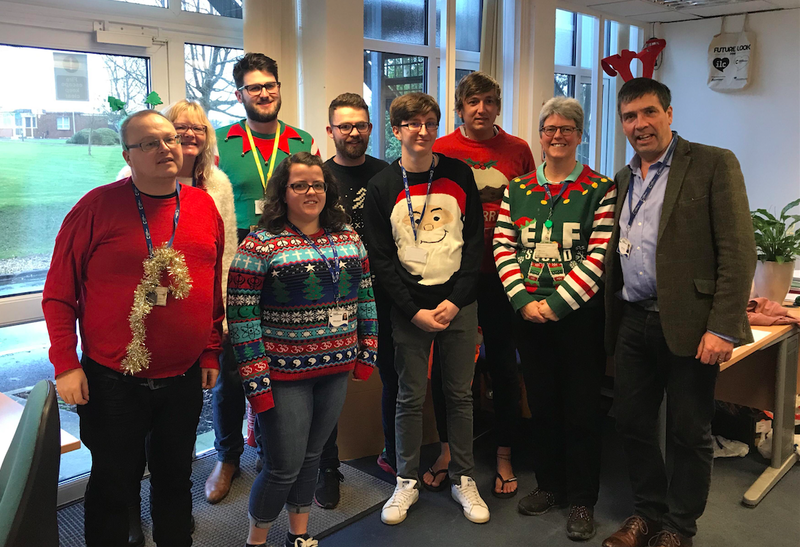 Voted by staff, this award recognises an exemplary team player and a true role model, who is enjoyable to work with and brings positivity and enthusiasm to the workplace. They live and breathe the company values, offering support without hesitation to those that require it, and consistently putting others before themselves. This award recognises a front-line member of staff for delivering world-class customer service. They consistently demonstrate professionalism, friendliness, positivity and courtesy in their role, and go above and beyond the line of duty. The winner of this award will have consistently delivered first-class support to another department/s within the company. They are always professional, positive and courteous, and go out of their way to be helpful. 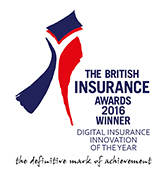 This award recognises an individual who has shown exceptional development in their career at Claims Consortium within the last 12 months. They will have demonstrated commitment to their work, and the wider company, above and beyond the requirements of their role. This award celebrates a ‘shining moment’ of an individual within the last 12 months. In this moment, the winner will have demonstrated a substantial and exceptional contribution to the quality of service that the company provides. Overall, they will consistently show they are honest and transparent, and truly embrace the company values. The winner of this award will be someone who has actively sought to enhance their community (internal or external), and/or support the company’s CSR work, outside of their role. 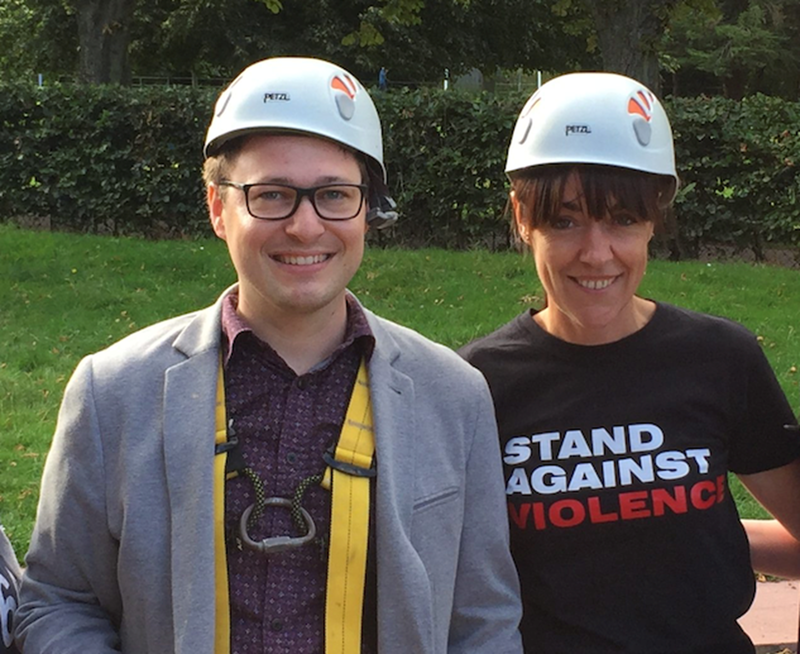 The winner will completely embrace company values and be a shining example of our culture. This award recognises an individual who has improved our business through a unique, pioneering and innovative idea. The winner will be the driving force behind the idea and key to ensuring its integration into the business. This award celebrates someone who lives and breathes the culture and values of the company. A true role model, they will always show enthusiasm, engagement, and passion for their work. This award commends a team which shows initiative, creativity and innovation in their commitment to customer service. This is the annual flagship staff award which celebrates someone who is outstanding in their role and serves as an inspiration to those that they meet or work with.